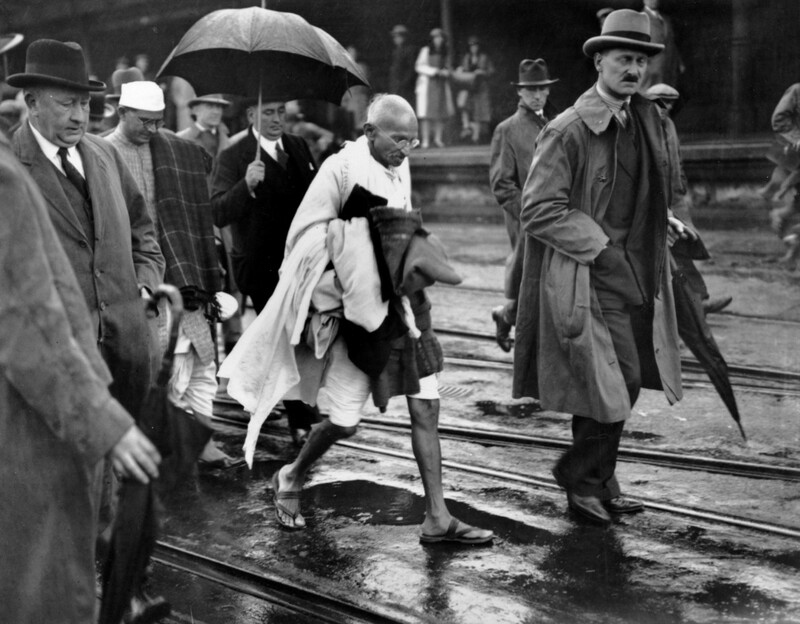 The photo is from SnapPAPress.net: 29 Things You May Not Know About Mahatma Gandhi, which is a great tutorial of his life. 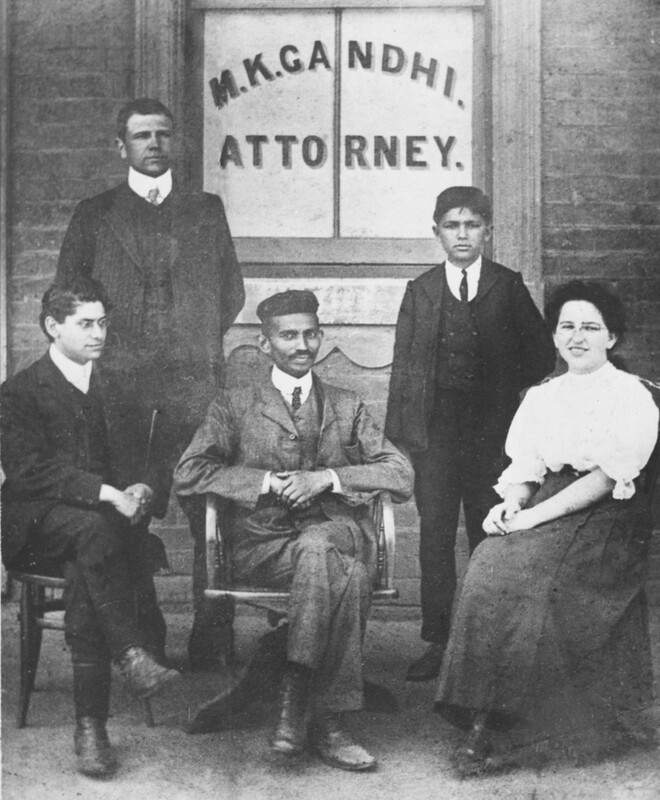 Gandhi was born in India, into a privileged caste. He studied at the University of Bombay and traveled to England when he was 18 to finish his law studies at the University of London. This entry was posted in Uncategorized on October 4, 2017 by Bix.